Yup, it is the time of the year again. 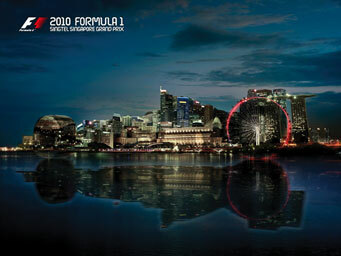 The one and only F1 Night Race right here in Singapore during 24th-26th September 2010. Oh no!! A serious blackout!? Our lovely peeps from across the ocean!